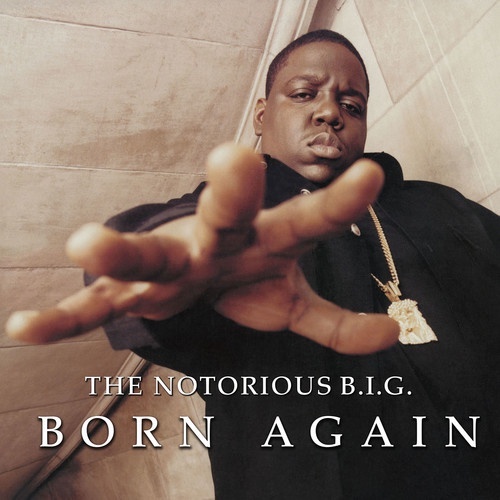 'Born Again' was originally released on December 7, 1999. The album debuted at #1 of the Billboard 200 charts and sold over 485k albums in the first week. Guest artists include Busta Rhymes, Redman and Method Man, Missy Elliott, Ice Cube and Snoop Dogg.